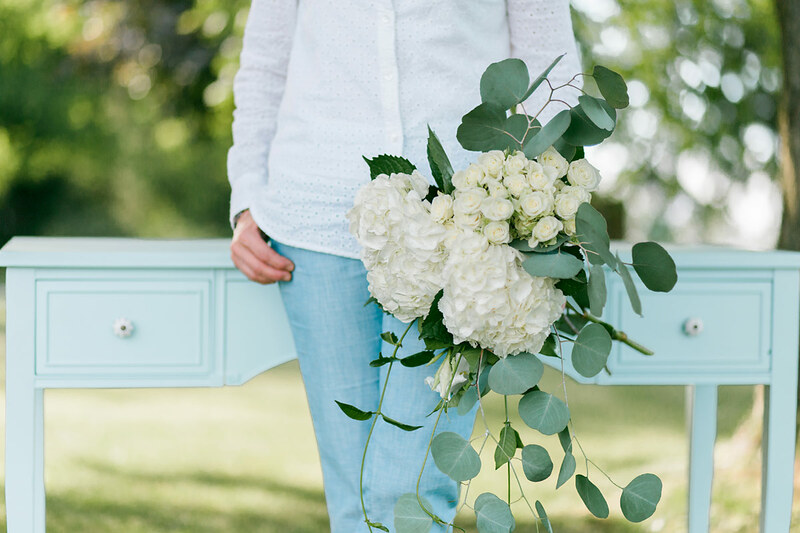 Kathy McCarthy is the owner and Lead Designer of the Country Flower Shoppe and Renaissance Weddings and Events. 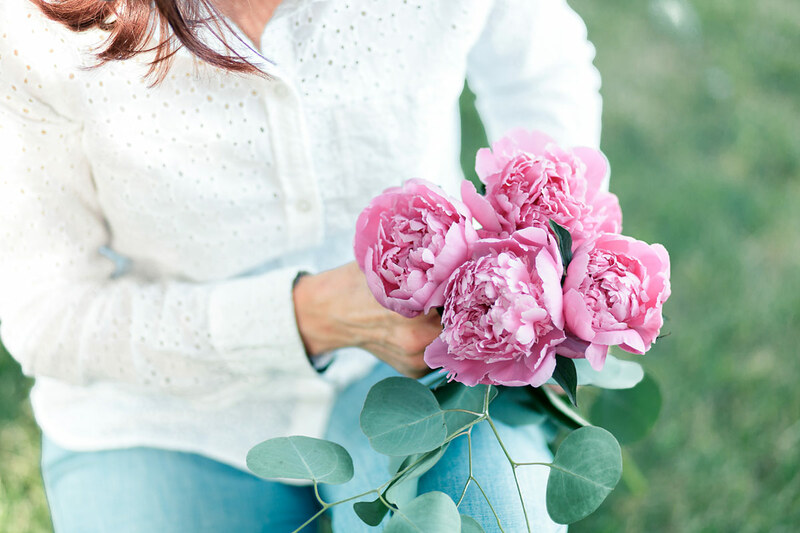 Floral Design is in her family’s genes and she is a third-generation florist. Her career started blooming at the tender age of 15 where she worked in the floral industry while attending high school. 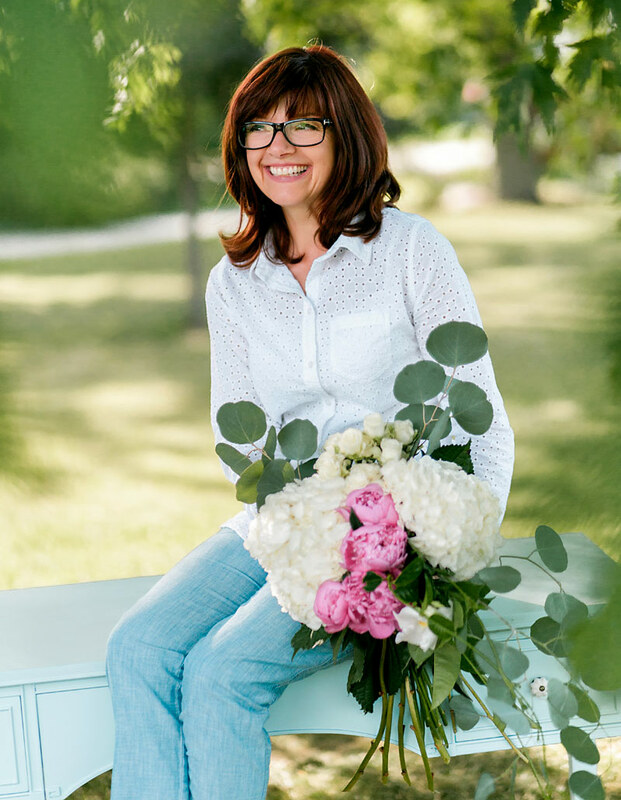 Her passion never faded and that carried her to university where she was enrolled in and graduated from the University of Guelph’s Floral Design Program. The passion and the drive that began when she was 15 still flourishes today where her business has been in operation for over 25 years. Flowers were just the beginning. After working with so many wonderful clients and creating floral masterpieces for their events she was driven to do more for them which is when Renaissance Weddings and Events was born. It is a division of the Country Flower Shoppe and like the name implies was the revival and renewal of something extraordinary. Kathy brings a wealth of knowledge to the table and her personalized creative approach will take your breath away. Considering your vision, she will add a breath of fresh air to your event and ensure your décor theme matches with your personality and style.